This is the ULTIMATE cleaning and maintenance tool! 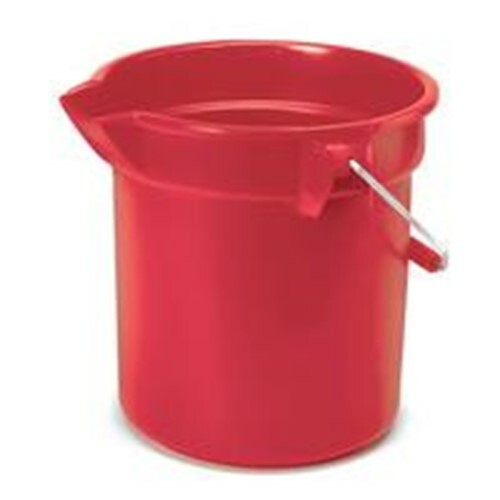 Everything you do during your day will be enhanced with this bucket! Bright Red! Won't get lost, great for calling attention to wet areas! Fill your clean water reservoirs. Empty your dirty water reservoirs. You should probably purchase several as your co-workers will inevitably want one and will steal yours. Brute buckets have molded-in graduations for accurate measuring.